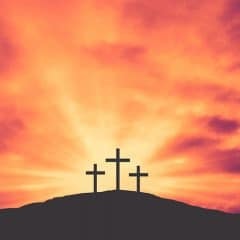 Bible Lesson: The night before his crucifixion, Jesus spoke to his disciples about many important things. Knowing his disciples would soon be without his physical presence, Jesus emphasized his love for them. Did he really love them? How much? 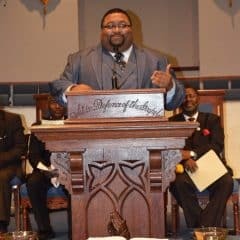 “Just as the Father has loved Me, I have also loved you…” Wow! That’s a lot! He loves them as much as God loves him! 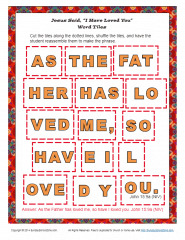 This printable word tiles activity will remind your kids of Jesus’ great love.